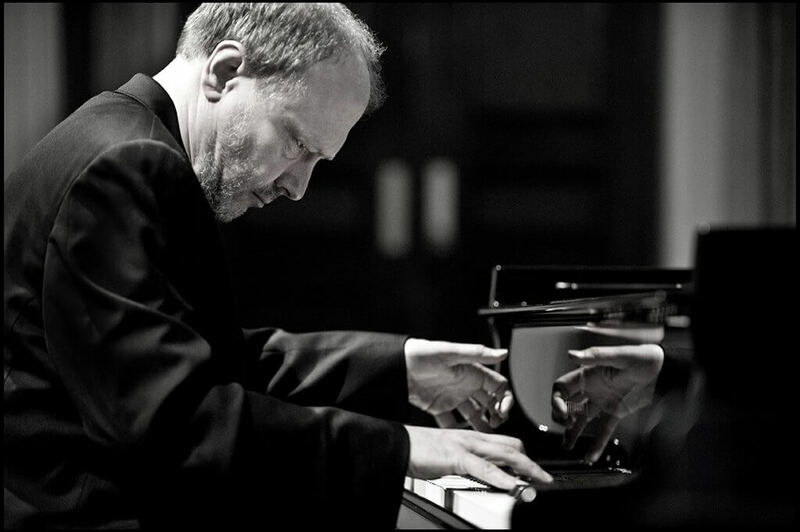 Music Toronto opens their 47th season with a rather serious program by piano virtuoso Marc-André Hamelin. 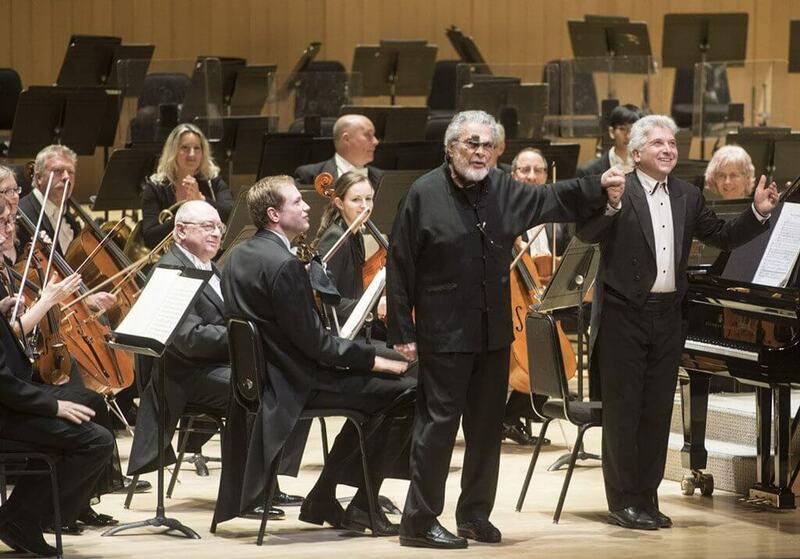 If the concert did not reflect the TSO at its best, it had the makings of an evening that might. 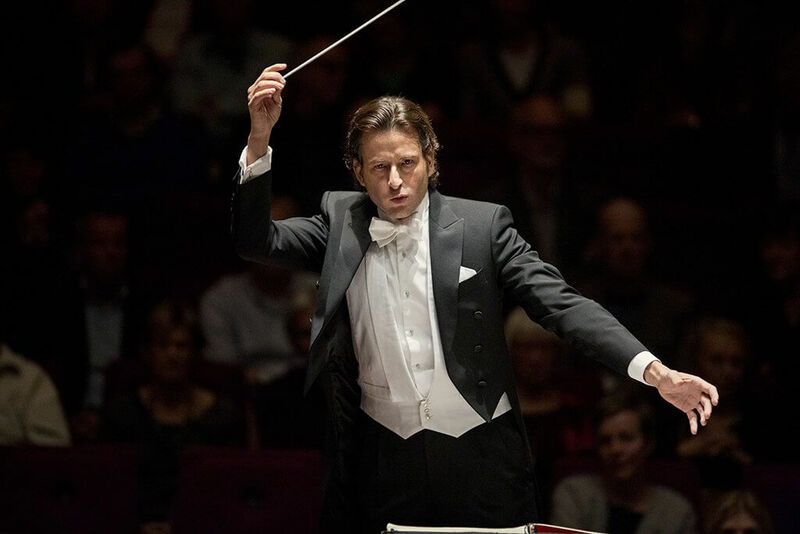 Toronto has its own Gustavo — Gustavo Gimeno, who in September 2020 becomes the 11th music director of the Toronto Symphony Orchestra. Standing ovations can be both inevitable and deserved. 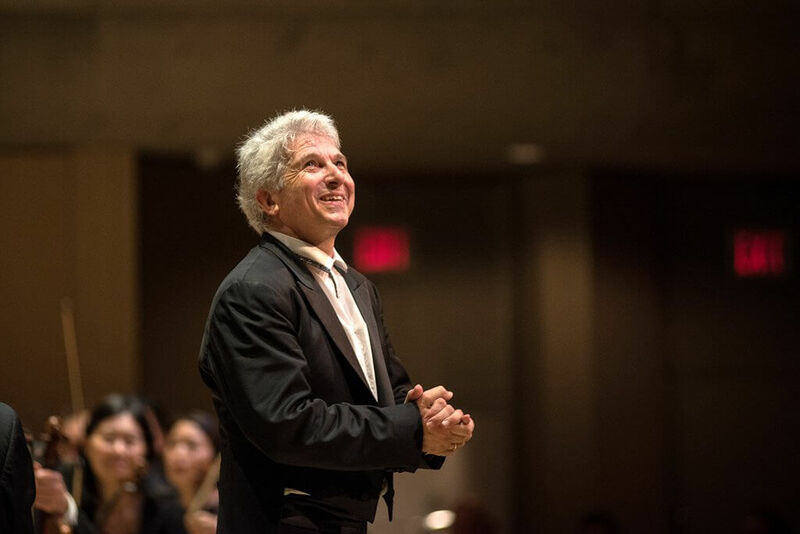 There were a few on Saturday evening in Roy Thomson Hall, before and after Peter Oundjian led his last performance as music director of the Toronto Symphony Orchestra. 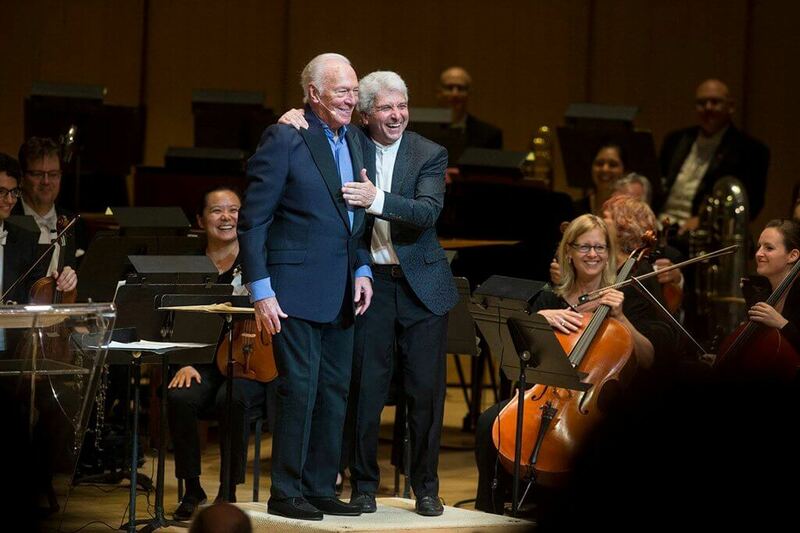 Academy Award-winning actor Christopher Plummer narrated Shakespeare with music inspired by the great bard. 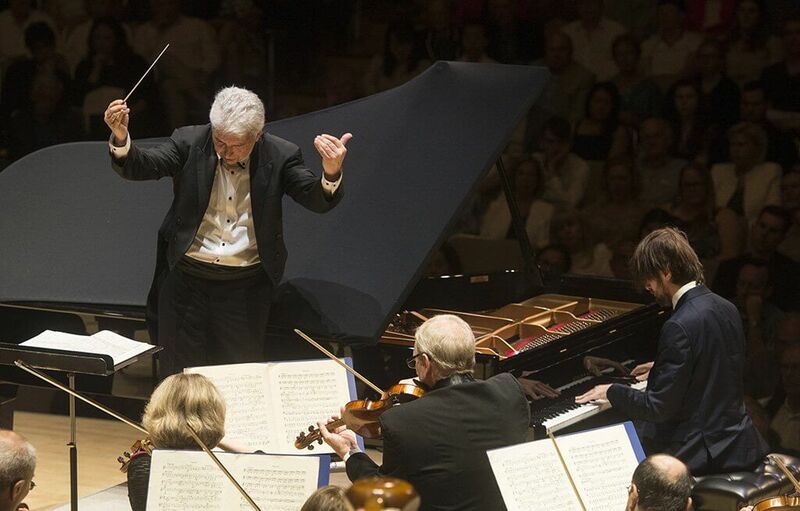 A-lister pianist Daniil Trifonov joins the Toronto Symphony and Peter Oundjian for an all-Russian program that was well worth the journey. 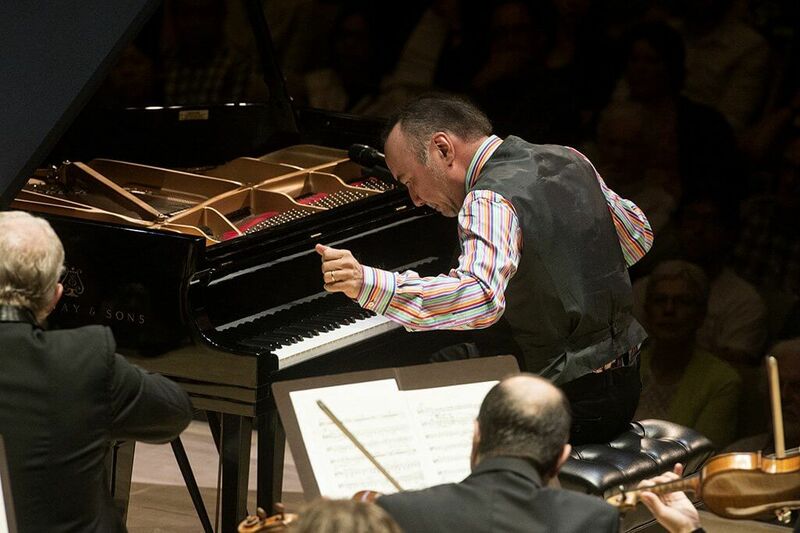 Rather than ponder the imponderable and seek to understand why Gershwin’s Concerto in F and Brahms’s First Symphony are not compatible, let's accept the Toronto Symphony Orchestra outing as two concerts separated by an intermission. Is the TSO underrated?“Absolutely, yes." 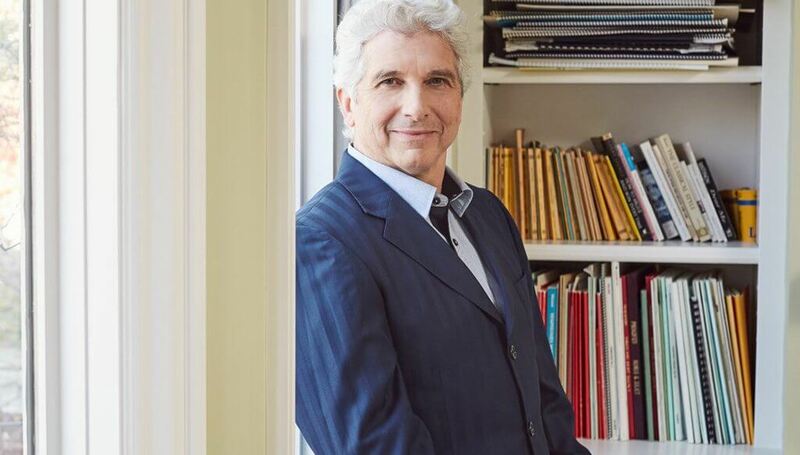 Peter Oundjian sits down for an in-depth and candid interview on the ups and downs of his 14 years reign as Music Director of the Toronto Symphony. 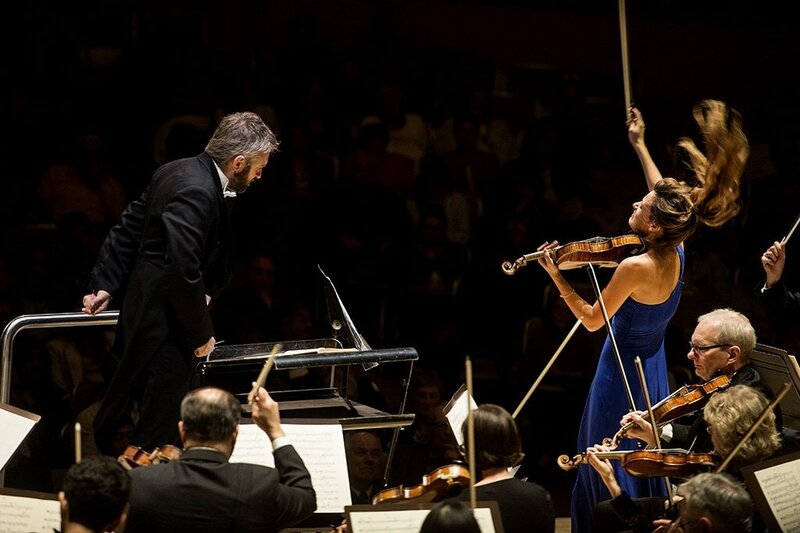 The Toronto Symphony throw light on the differences that have become the source of musical fisticuffs in the original 1887 version of Bruckner's 8 Symphony. 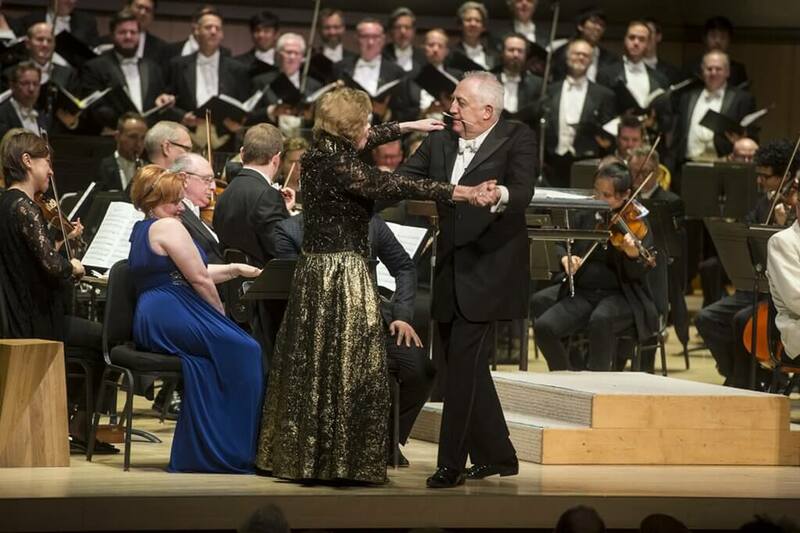 The TSO offers a distraction from the horrific tragedy in Toronto this week through the music of Leonard Bernstein's Candide, with conductor Bramwell Tovey at the helm.